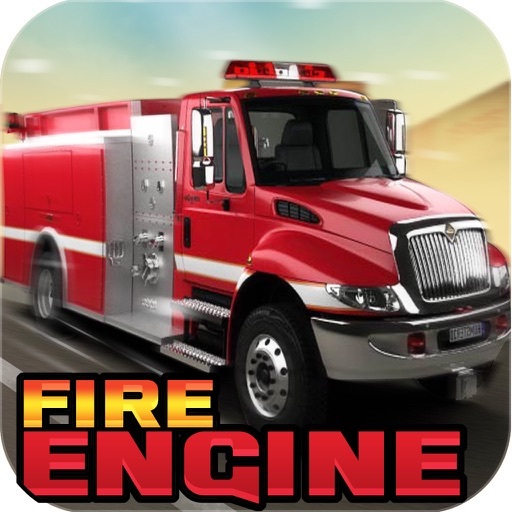 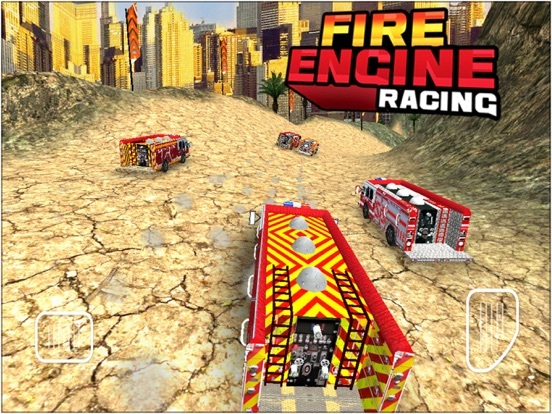 Download Fire Engine Racing Simulator free via AppsHawk. 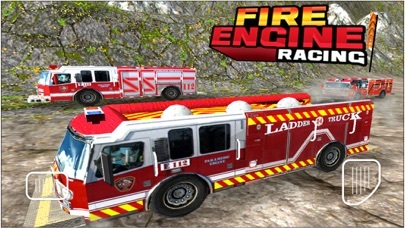 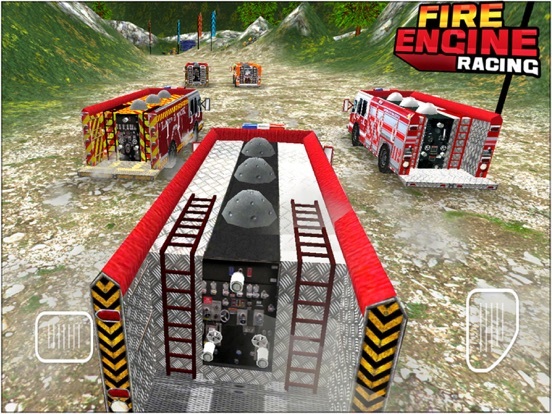 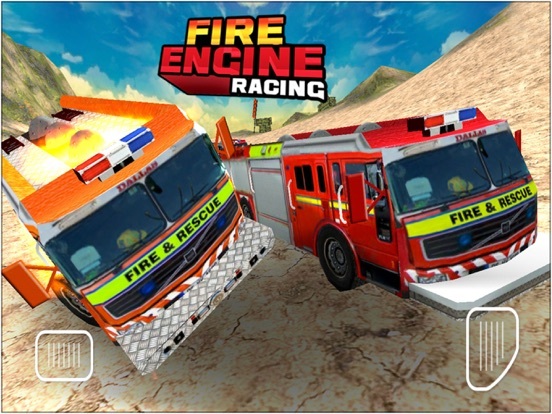 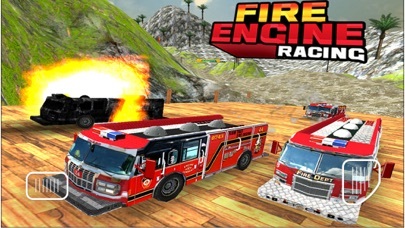 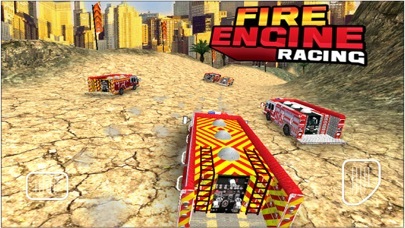 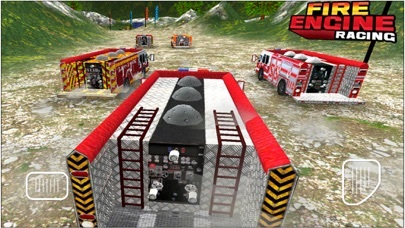 Most addictive physics-based 3D Fire Engine Racing game! -Incredible physics engine that provides realistic-looking Fire Engine.